The Greatest Imperative of Our Times… | Namaste Now! 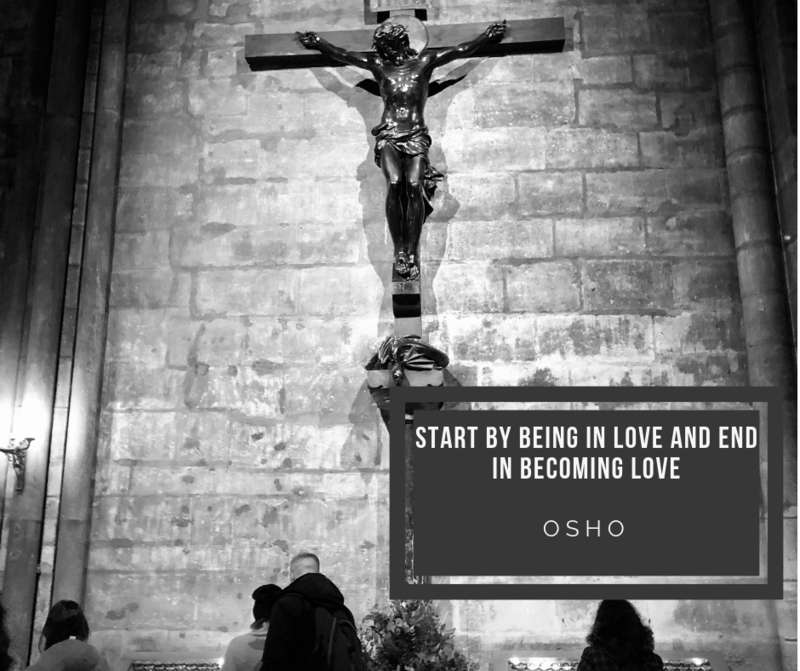 Becoming love must be our only goal. Might sound preposterous in the wake of life as we live it on this planet! What about making a living and safety for my family, you might ask? Here’s the thing, if God exists and if we have even an ounce of faith in his providence then we must do only what matters. Only love matters. We must become love. Previous PostHere’s The Way Back to Safety…Next PostWhat Must We Seek First?